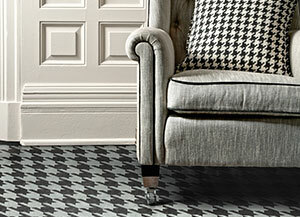 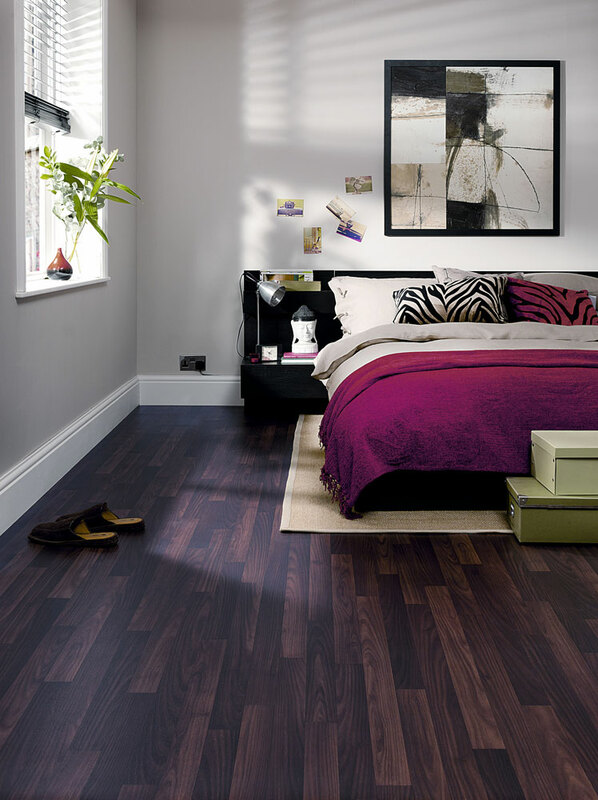 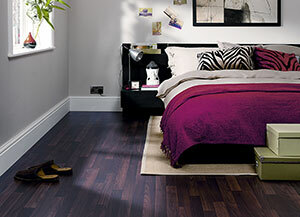 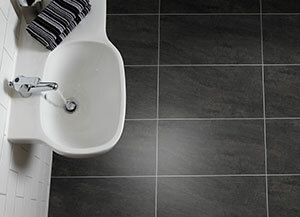 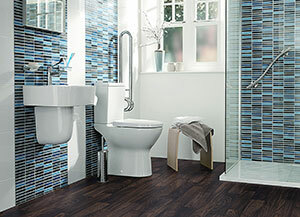 Luxury vinyl tiles (LVT) are the biggest product in the residential market sector. 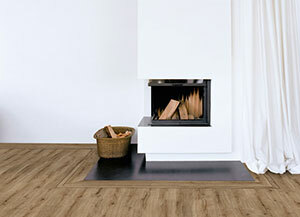 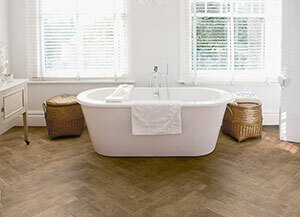 LVT’s enable endless design possibilities, fantastic combinations, and the ability to match wood and stone side by side. 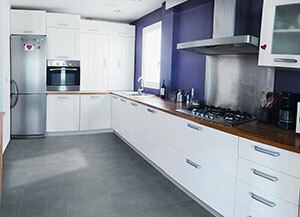 It is a can be used in areas such as kitchens and bathrooms which are not typically associated with these product types. 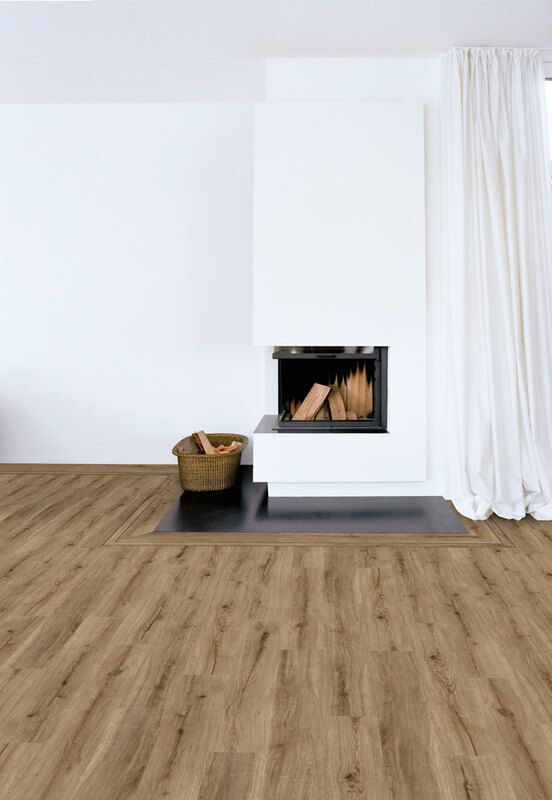 High design, low maintenance, a floor that’s warm to the touch unlike ceramic or stone and won't warm, splinter or crack like a hardwood or wear out as fast as a laminate. 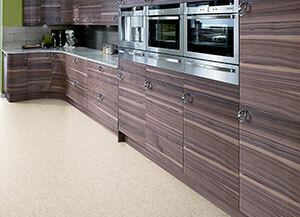 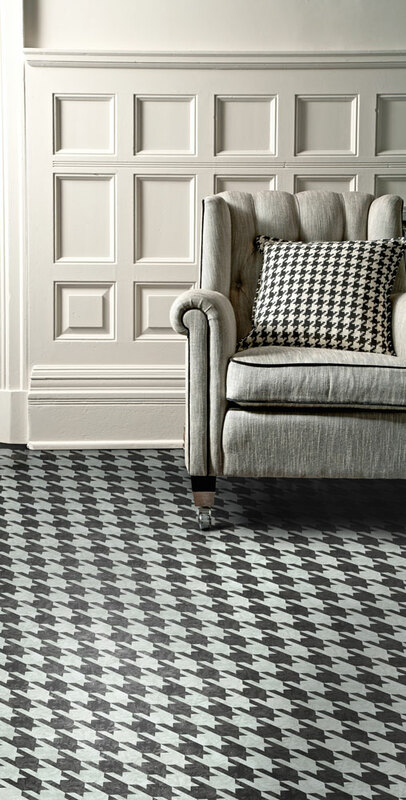 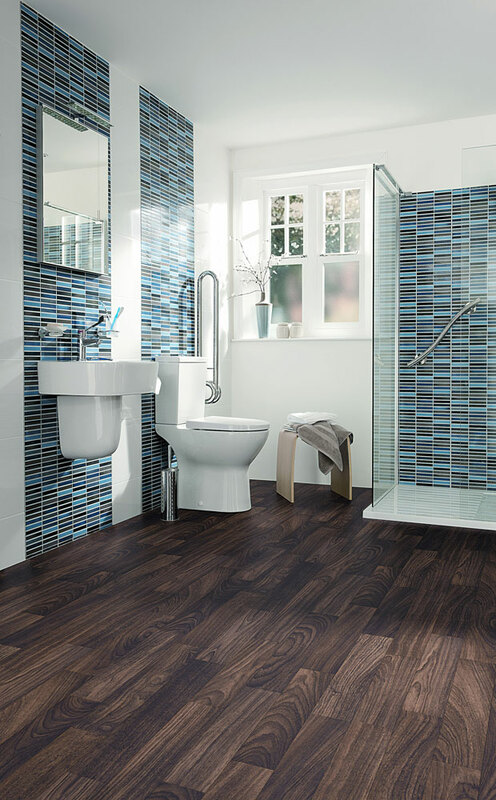 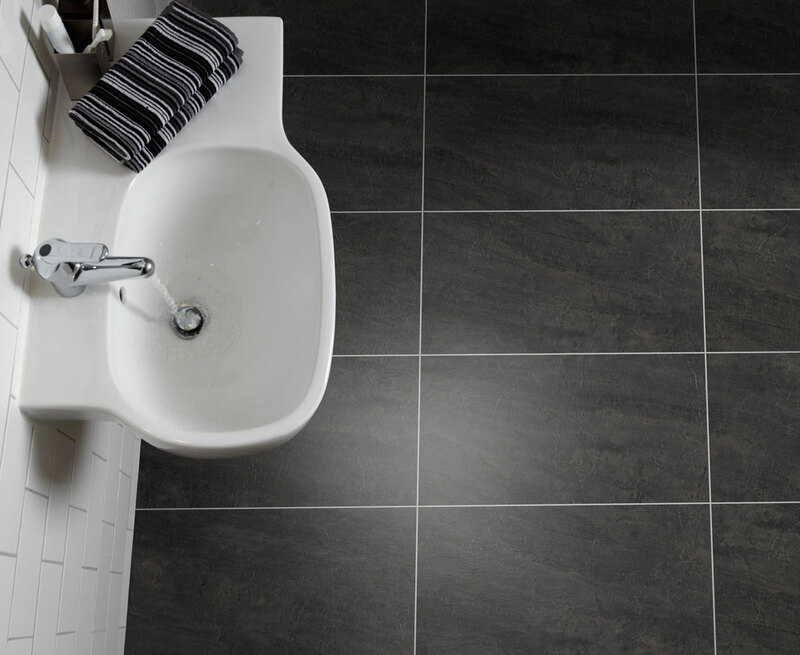 For a solid look and feel in your home, luxury vinyl tiles are the smart way forward. 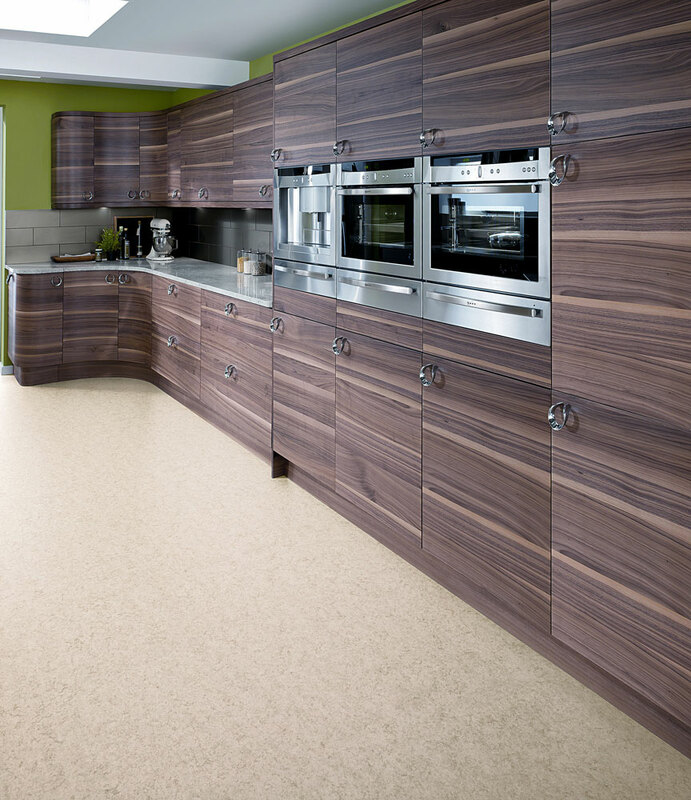 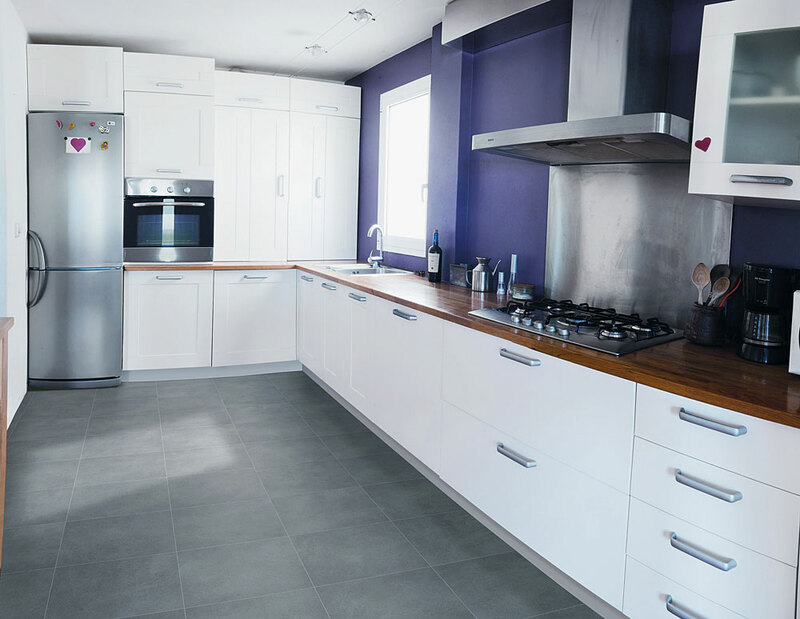 Suitable for any room at home, the Camaro and Colonia luxury vinyl tile flooring collections and the Secura luxury vinyl sheet range combine the beauty of natural materials with a durable, low maintenance product that performs. 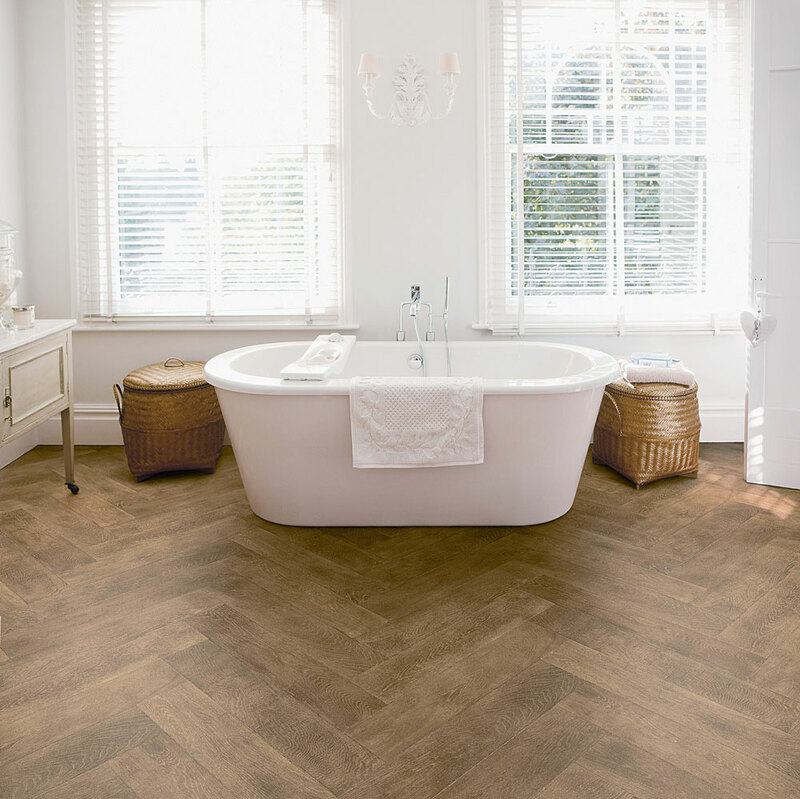 Polyflor offers a stunning range of Grouting Strips, Marquetry Strips, Feature Strips, and Borders & Corners to further enhance the beauty and natural effect of the floor, or create a unique feature.